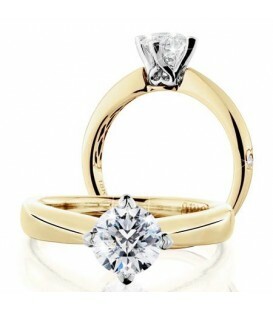 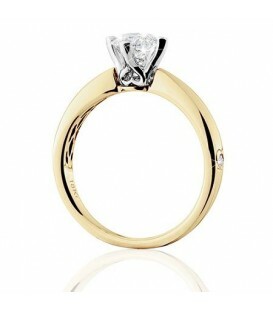 A sparkling 1.50 Carat Round Brilliant Eternitymark Diamond in 18 Karat Yellow Gold. 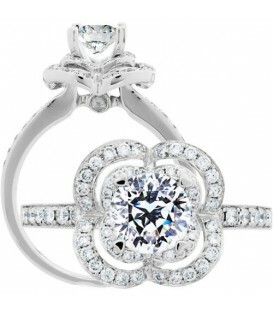 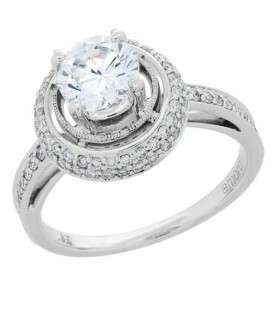 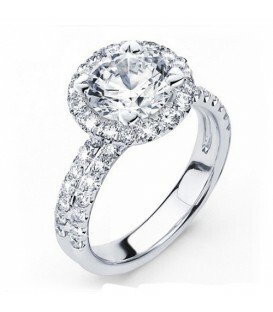 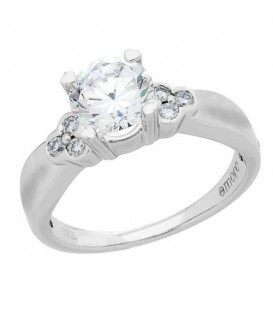 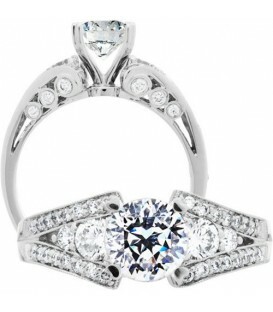 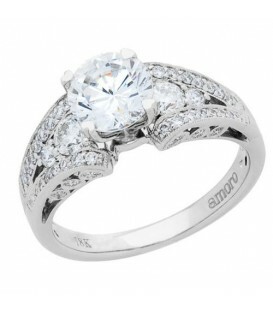 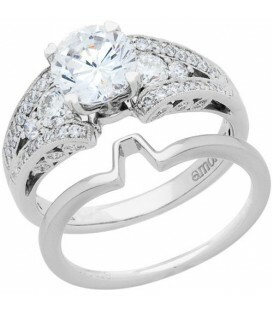 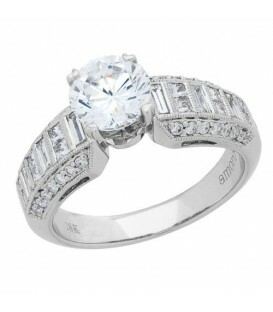 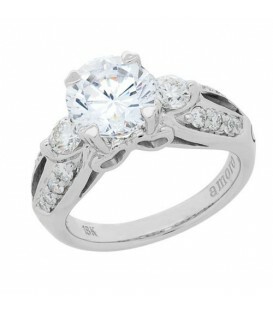 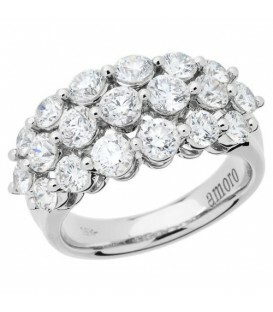 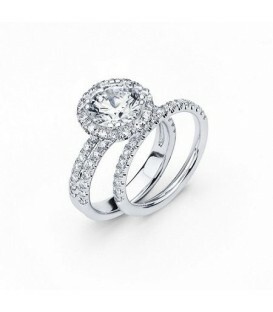 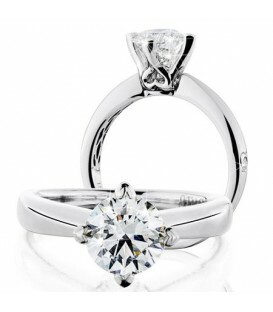 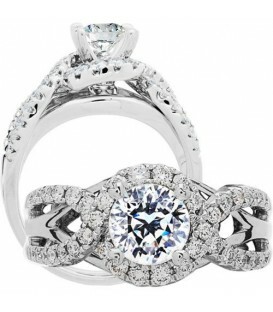 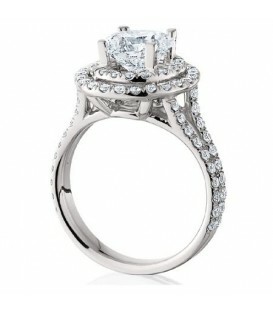 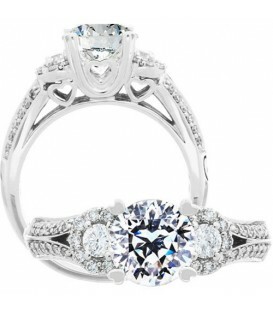 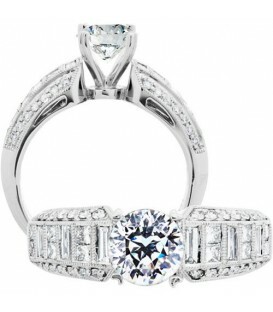 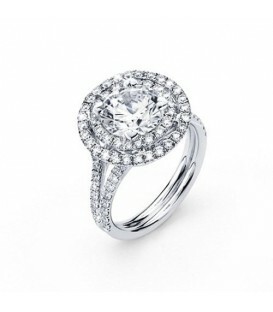 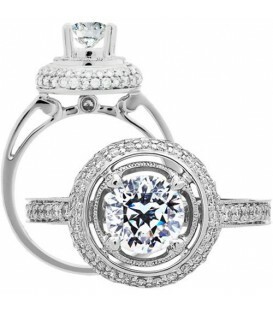 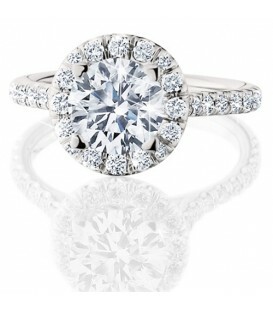 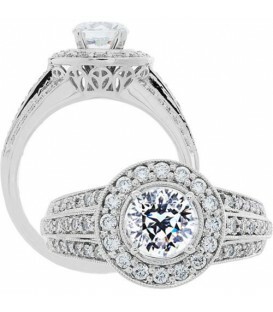 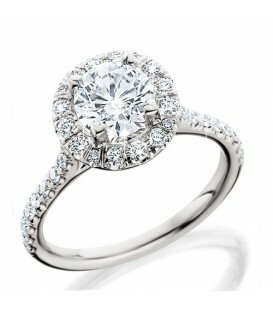 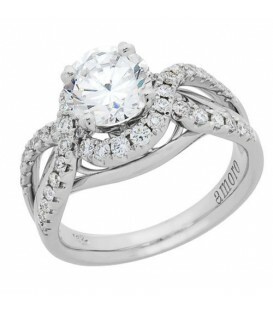 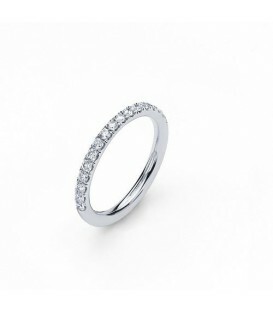 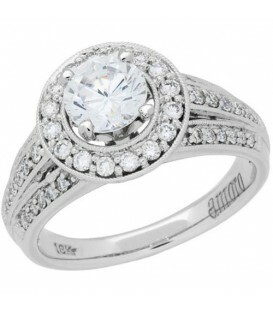 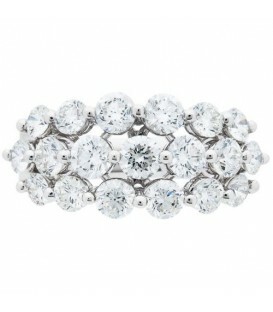 A sparkling 1.50 Carat Round Brilliant Eternitymark Diamond in 18 Karat White Gold. 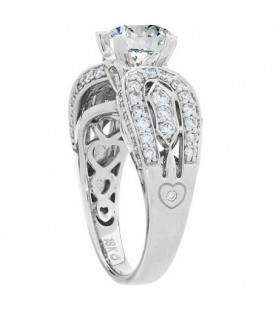 A sparkling 1.50 Carat Pristine Hearts Diamond Ring in 18 Karat White Gold. 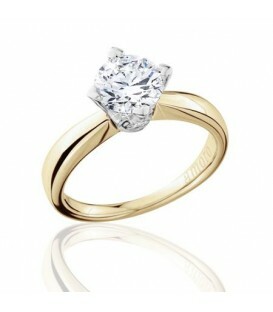 A sparkling 1.07 Carat Round Briliant Pristine Hearts Diamond in 18 Karat Yellow Gold. 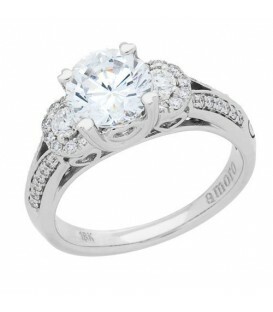 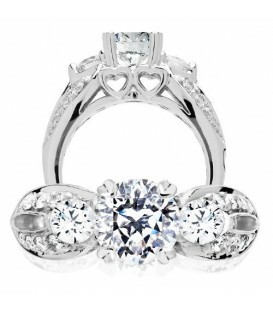 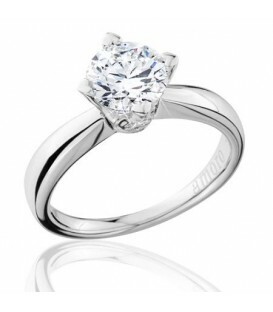 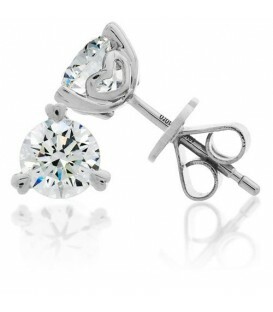 A sparkling 1.07 Carat Round Briliant Pristine Hearts Diamond in 18 Karat White Gold. 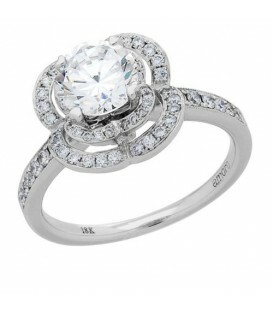 A sparkling 1.20 Carat Pristine Hearts Diamond Ring in 18 Karat White Gold. 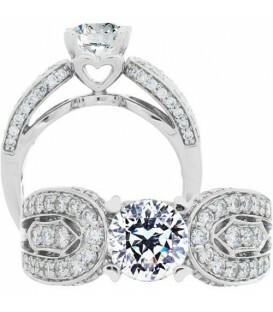 A sparkling 1.80 Carat Pristine Hearts Diamond Ring in 18 Karat White Gold. 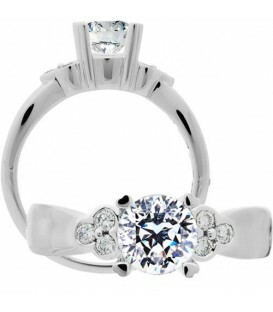 A sparkling 1.81 Carat Pristine Hearts Diamond Ring in 18 Karat White Gold. 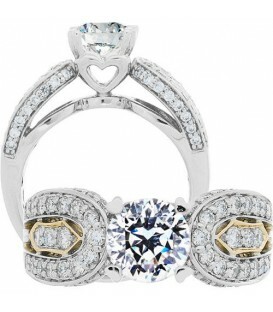 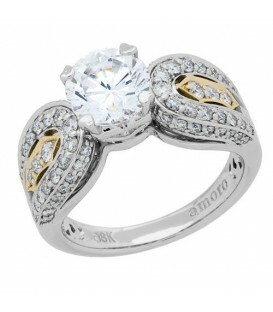 A sparkling 1.78 Carat Pristine Hearts Diamond Ring in 18 Karat White Gold.